Deep House Cat Show - No hate Mix - feat. Giuliano A.L. Deep House Cat Show - Sunday Barbeque Mix - feat. Giuliano A.L. Deep House Cat Show - No Borders Mix - feat. Giuliano A.L. Deep House Cat Show - White Island Mix - feat. Giuliano A.L. Deep House Cat Show - Summer In Greece Mix - feat. 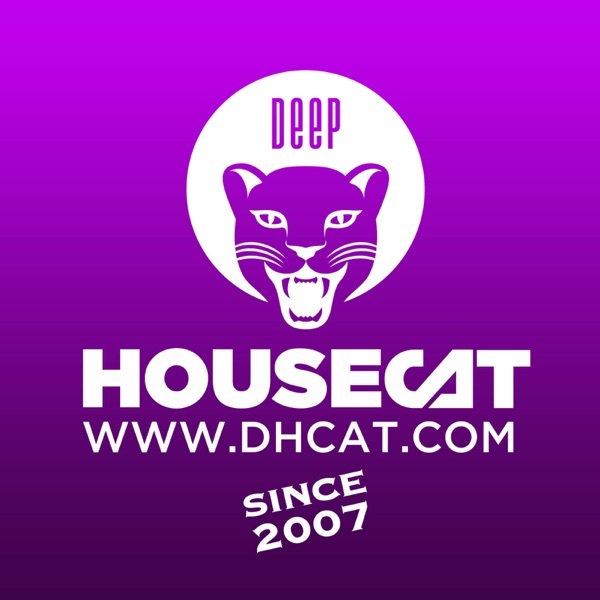 Denny S.
Deep House Cat Show - Fullmoon Mix - feat. Giuliano A.L.